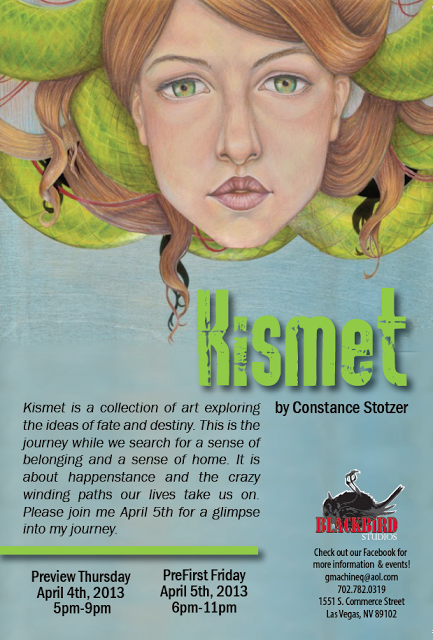 Head out to Blackbird Studios in Las Vegas on April 4th and 5th and support one of my favourite artists, Constance Stotzer as she makes her debut solo art show, Kismet!! I think she is a wonderful artist, her talent is wonderful and unique. I'd love to go! I'd love to see her wonderful shadowboxes! 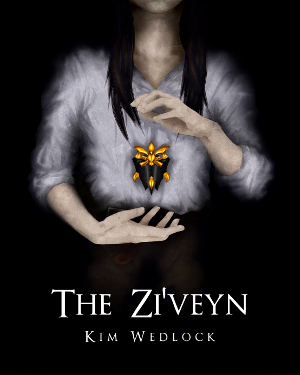 Follow her on twitter and tumblr to keep track of her progress! I love watching her work come together! 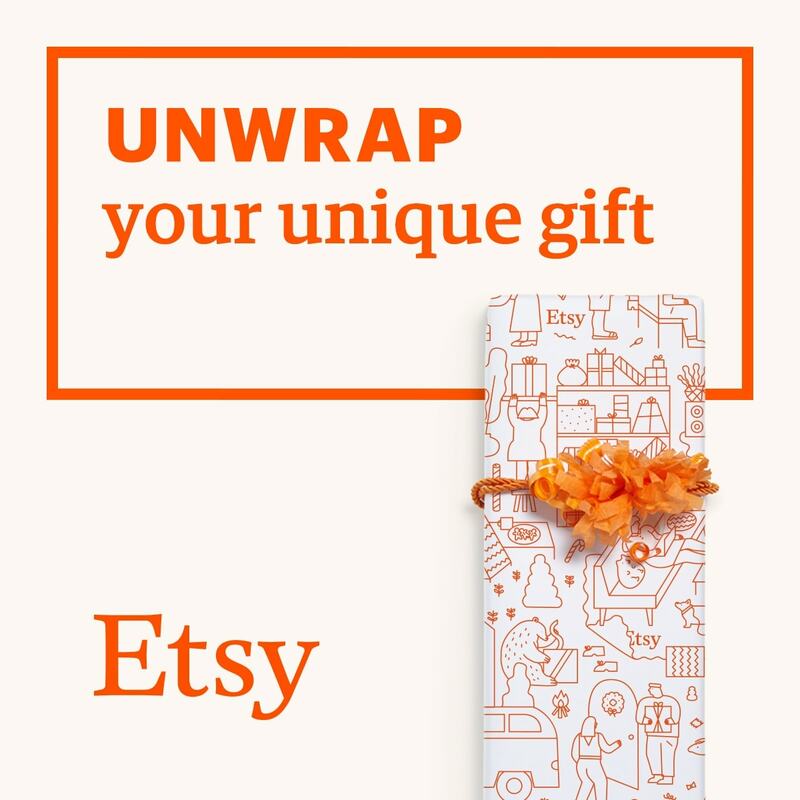 And visit her Etsy shop for originals and prints! I own a few myself! You deserve it, you are honestly an exceptional artist, and I do mean that!